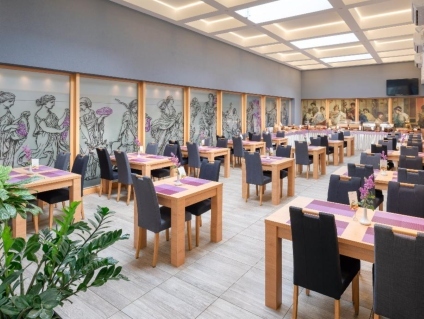 Hotel Salona Palace has a variety of places for you to choose from when you are hungry and thirsty. Whether you are in the mood for an authentic Dalmatian meal or you are celebrating and important day in our life or you just want to chill with a glass of wine, Hotel Salona Palace has a little bit of everything for everyone. Our experienced Chef has prepared a culinary story inspired by the Roman ingredients and traditional Dalmatian cuisine. We only use fresh and local ingredients that are presented in our dishes. 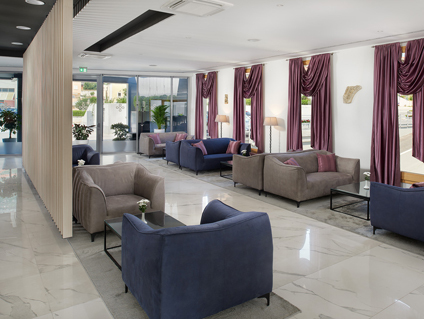 Our Lobby bar is an ideal place to stop and relax with a great cup of coffee with friends or even for an informal business meeting. 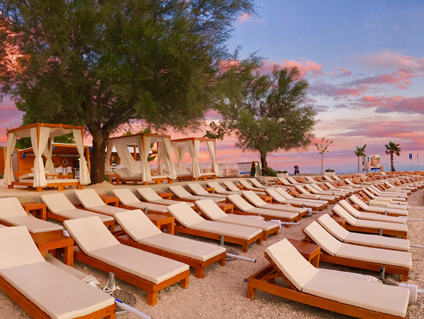 Located on one of the most beautiful beaches in Split – “Kašjuni” as the locals call, is our hotel beach “Joe's Beach Lounge & Bar”.